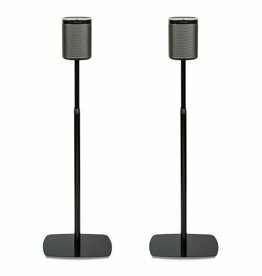 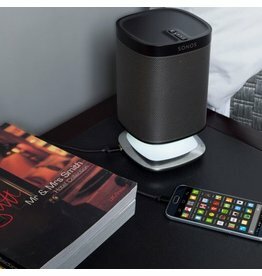 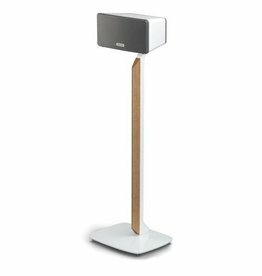 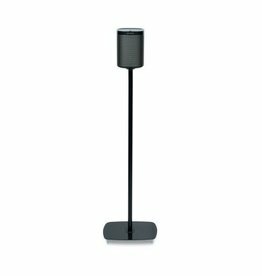 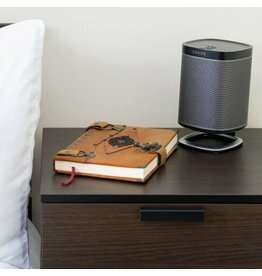 Sonos Play 1 desktop stand available in black or white. 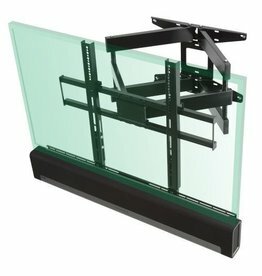 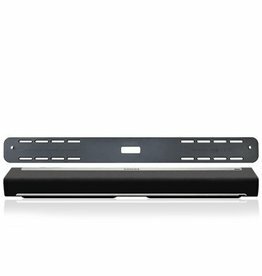 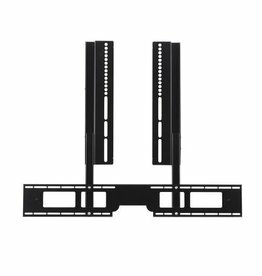 Sonos PLAYBAR wall mount bracketAn easy and secure wall-mounting solution for Sonos PLAYBAR. 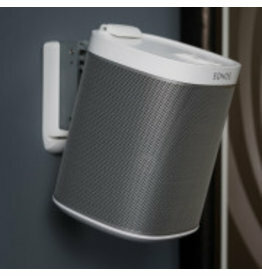 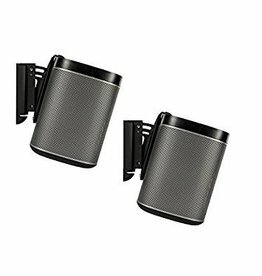 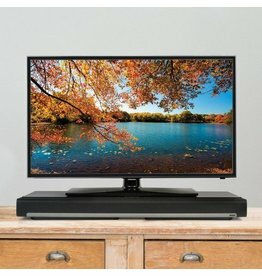 Wall mount for SONOS Play 1 speaker. 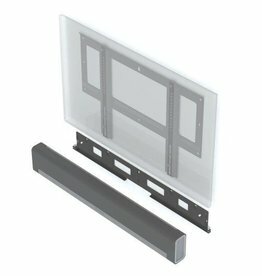 White finish in twin pack.